Breaking News: Conrad Murray Found GUILTY of Involuntary Manslaughter of Michael Jackson!!!!! Posted By:Unknown | At:4:20 PM Be the first to comment! 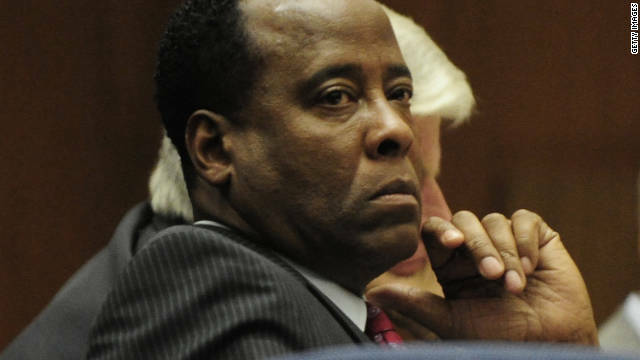 The jury on the trial of Michael jackson's doctor Conrad murray has found the doctor GUILTY of Involuntary manslaughter!